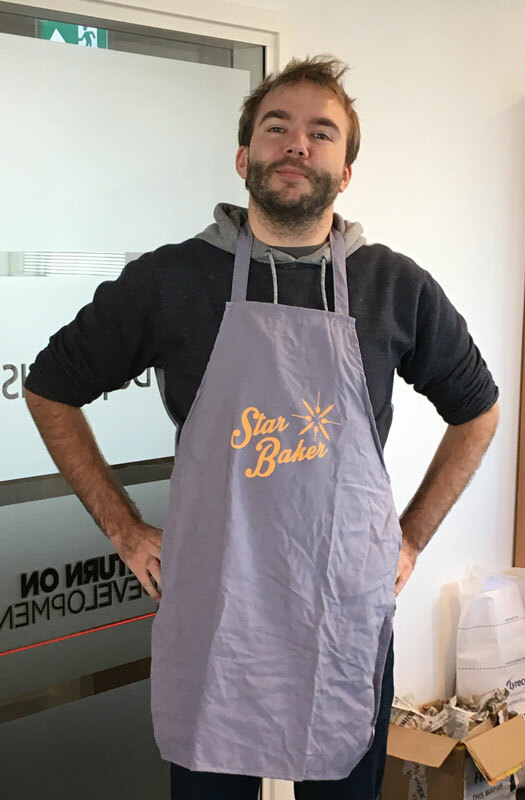 We recently had a bake off in the office and Florian was our Star Baker. To get through to the final he had produced mouth watering chocolate eclairs and soft baked cookies. 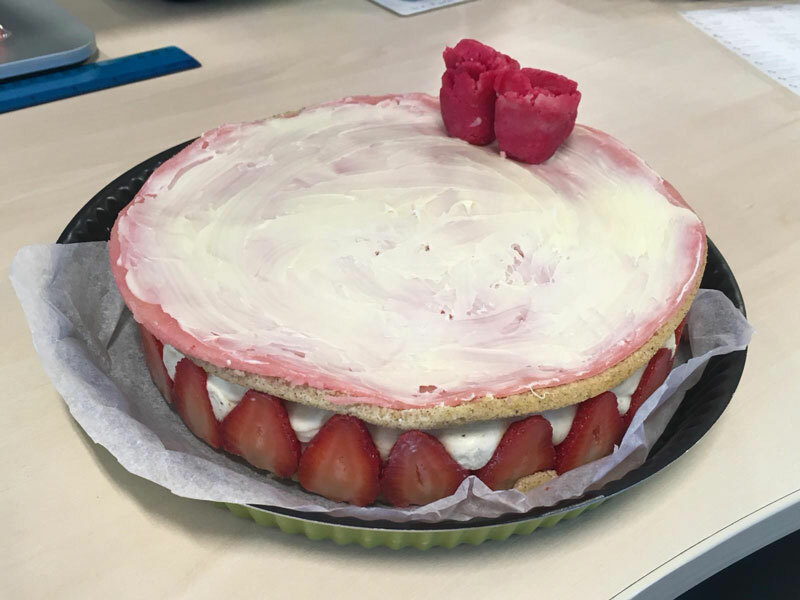 His final was a delicious Fraisier.